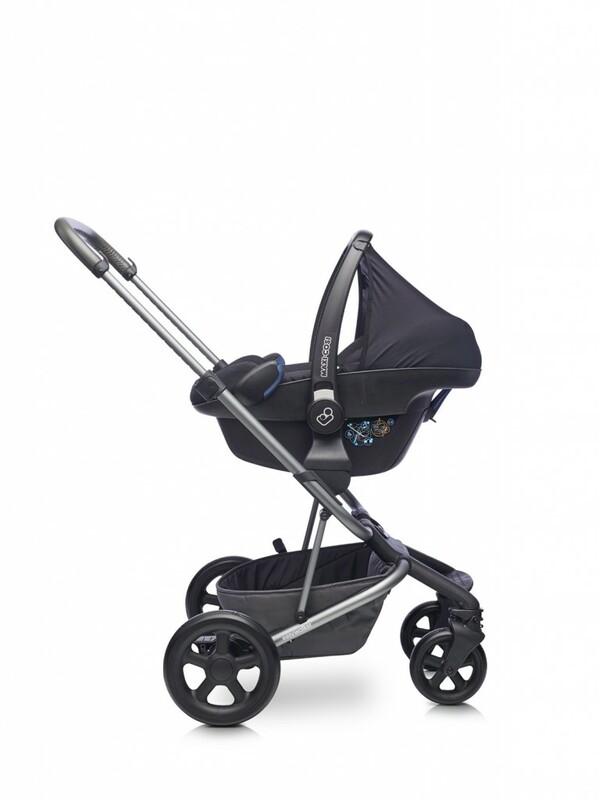 The Easywalker Harvey is a smart looking single pushchair which converts easily to a tandem pushchair for two children. 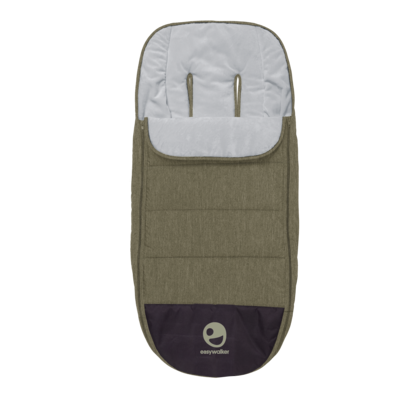 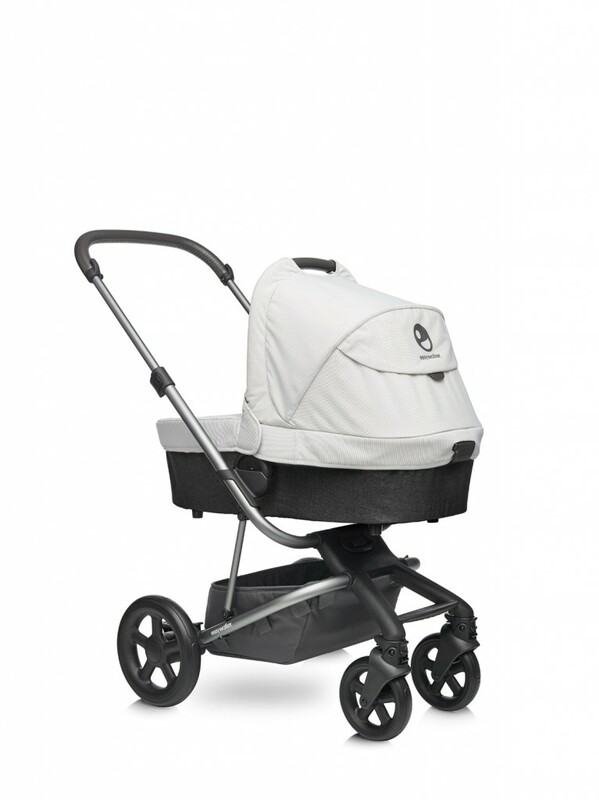 There is a reversible seat in single mode with carrycot and infant carrier options. 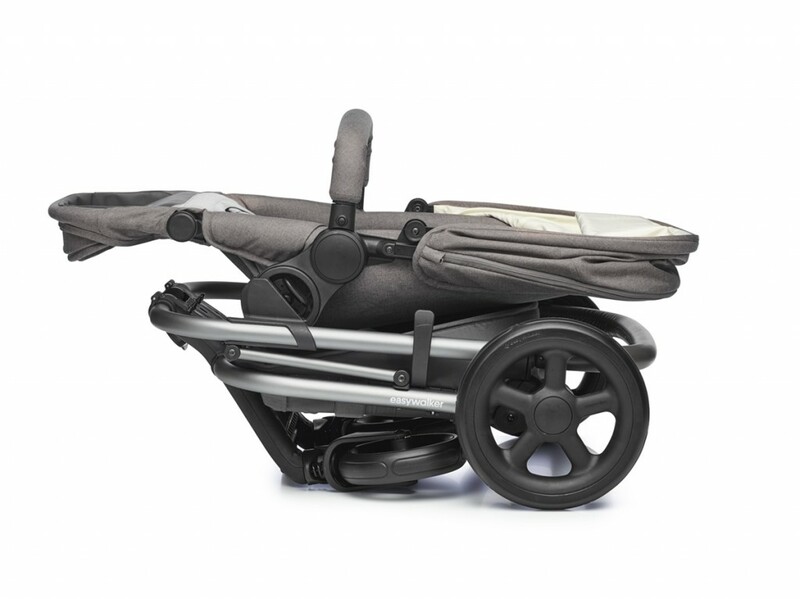 As your family grows, the removable axle can be swapped for a tandem one. 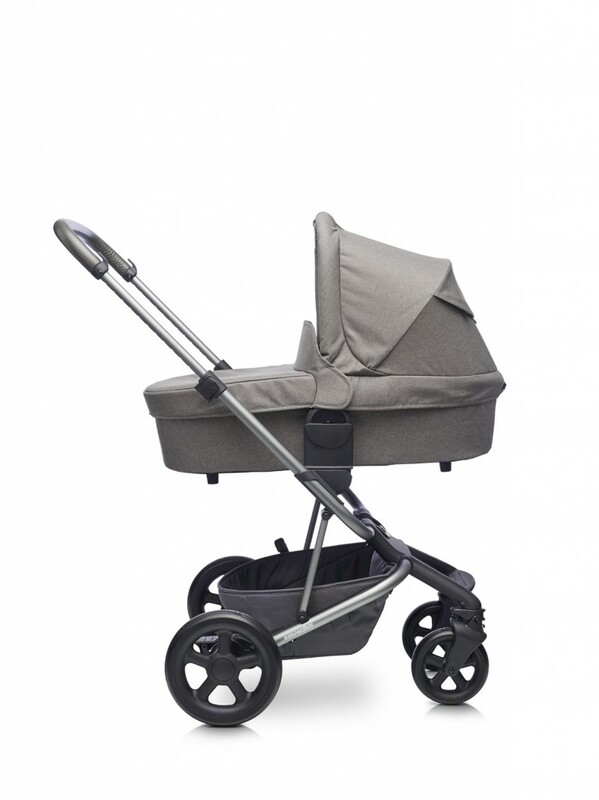 A carrycot, car seat or another seat unit can then be added to a forward facing seat form a tandem pushchair. 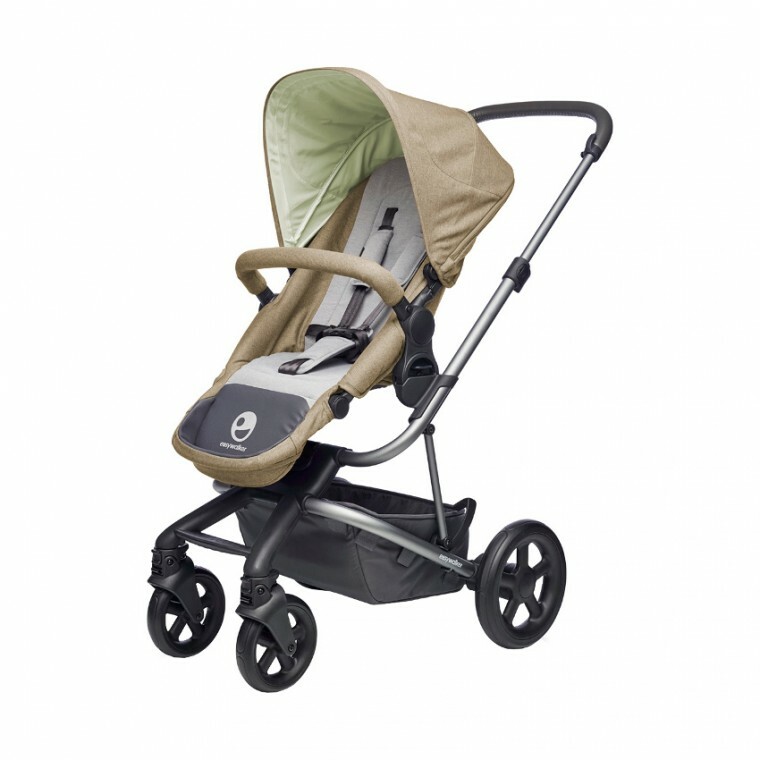 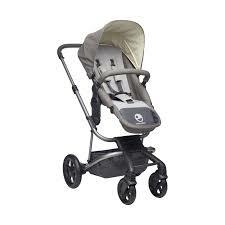 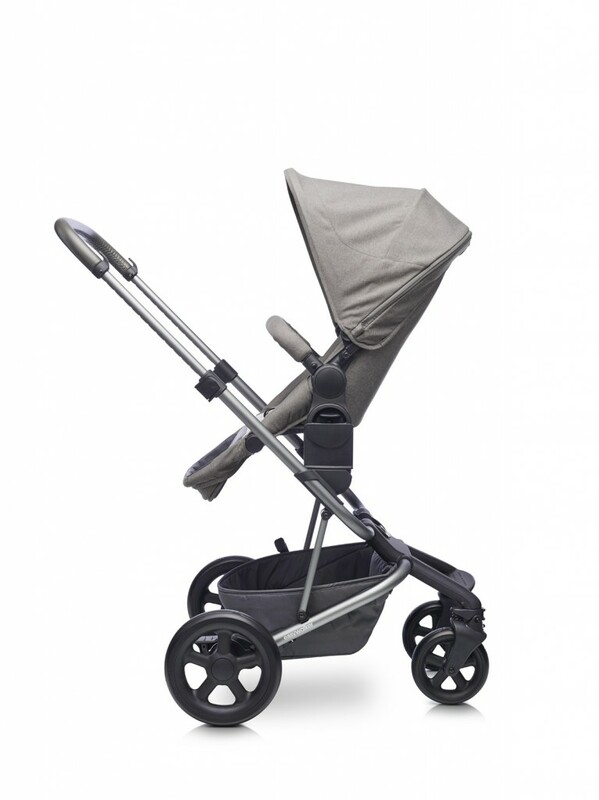 This is a relatively lightweight pushchair and is easy to control and fold one handed. 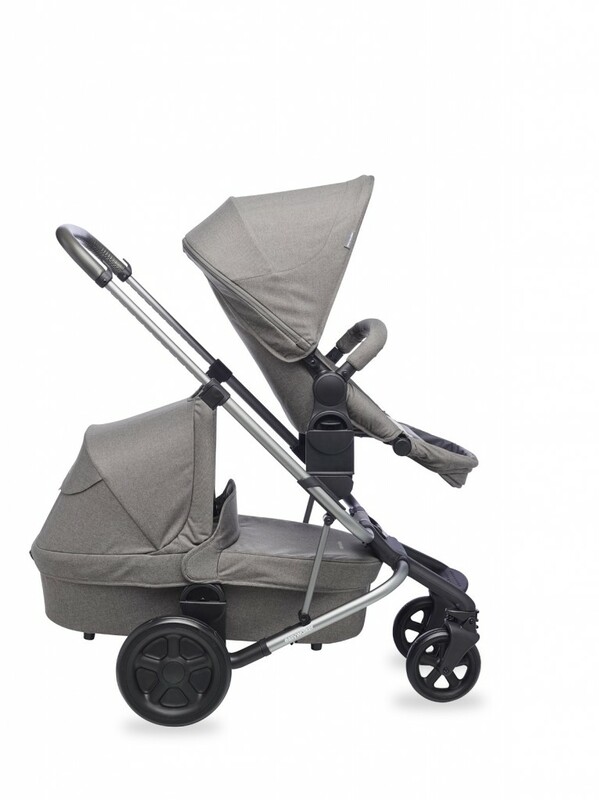 A matching parasol and footmuff are available to purchase. 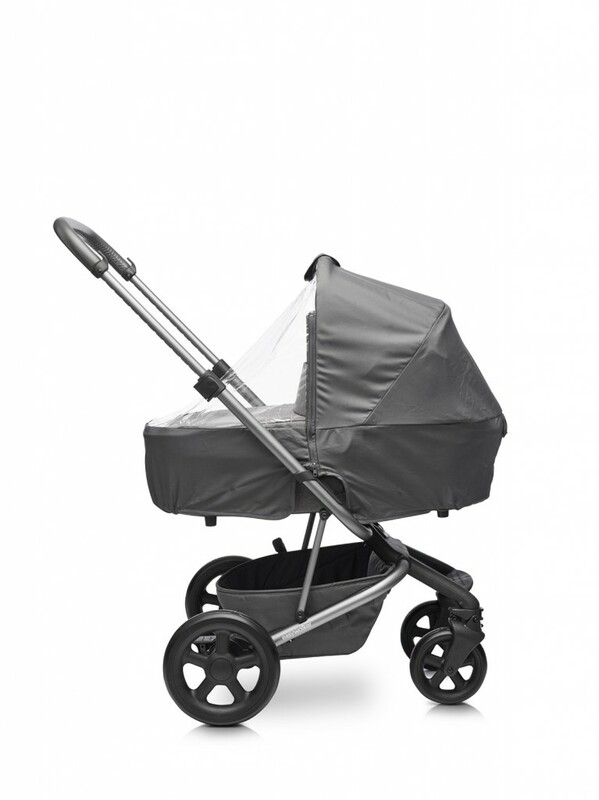 Only the raincover for the carrycot is included, not for the seat unit. 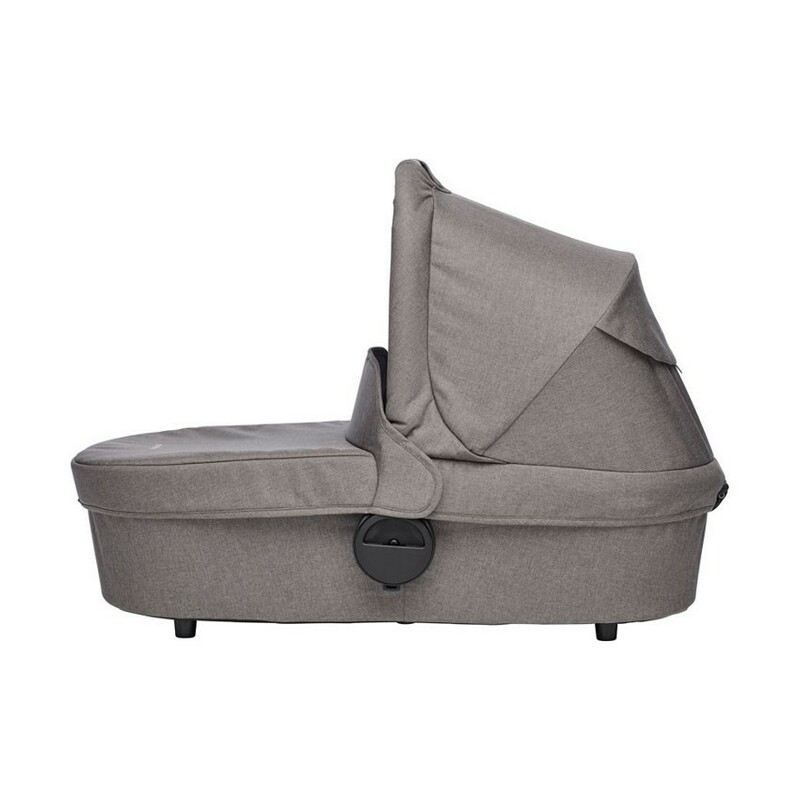 Not being sold in the UK.